Topeka ? For decades in Kansas, a delicate political balance kept the state on a moderate path even as other states in the region turned to the right. Conservatives could cut taxes in flush times. But Democrats and centrist Republicans still freed up money for highways and schools, and a loose coalition worked out compromises. Those days, it seems, have passed. 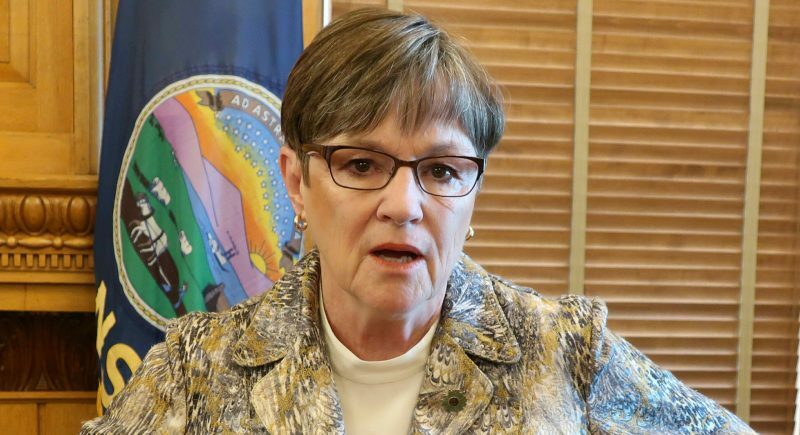 And the change has come more swiftly than in other places that were part of last fall’s conservative electoral wave that put new Republican governors or stronger Republican legislatures in charge in half of the nation’s statehouses. Kansas will soon become one of the most difficult places in the country for a woman to obtain an abortion. Its public schools will have much leaner budgets. Its government workers will have smaller pensions or pay more to keep what they have. Several state agencies have been closed or merged. The state will look for ways to spend less on health care for the poor in the Medicaid program. And Kansas will be first state to eliminate funding for the arts. The legislative session that ended this month will have shoved Kansas away from the socially moderate climate of the Midwest, with Iowa and Illinois, and toward the sharply conservative Southwest of Texas and Oklahoma. Brownback, a conservative Catholic and strong abortion opponent who served 14 years in the Senate, took office in January and moved briskly through a wish list of conservative priorities while new Republican leaders in other states were caught up in legislative fights with similar measures. 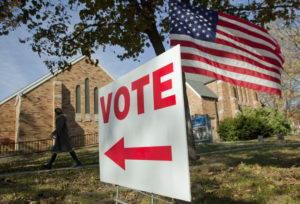 Voters’ anger over the recession and government spending set the stage. Democrats and other moderates found themselves overwhelmed. 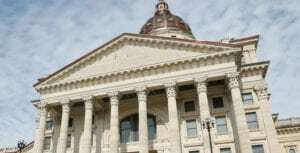 In Kansas, the number of GOP lawmakers grew by 10 percent, making the Legislature three-quarters Republican. Many of the new members were strong conservatives. Brownback has gotten almost everything he wanted with little difficulty; his biggest political problem may be meeting the more expansive expectations of some conservatives. “I want more!” laughed House Speaker Mike O’Neal, a conservative Republican, as he reviewed the session’s work. In a series of lopsided votes, the Legislature cut overall spending and general aid to public schools about 6 percent, imposed new restrictions on late-term abortions and regulations for clinics and doctors, changed the pension system for state workers, and passed a voter ID law, which is on conservatives’ to-do list nationwide. The measure includes a proof-of-citizenship requirement for people registering to vote for the first time. 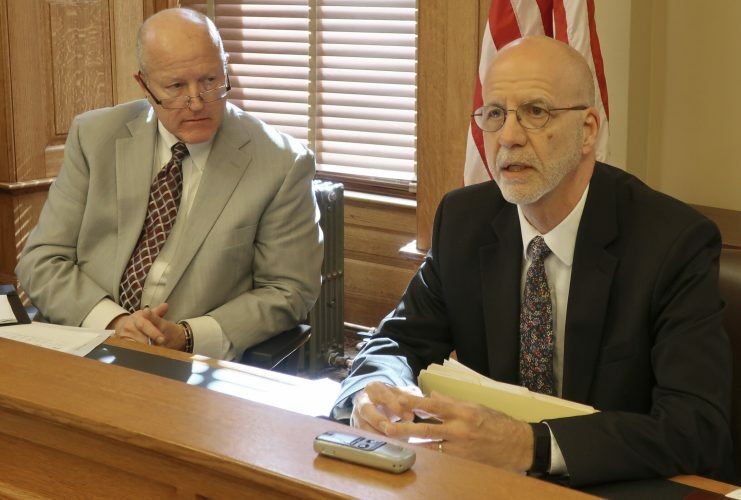 Legislators also rewrote income tax laws to help corporations that buy equipment and temporarily suspended income taxes for out-of-state people who moved to Kansas counties with declining populations. “We’ve got some pretty meaty subjects out there that are not only being looked at, but we’re passing them,” O’Neal said. The targets of the new action have felt the ground shift beneath them. Next comes phase two. Brownback expects to have a plan to overhaul the state’s tax system — and cut income taxes — by the end of the year. 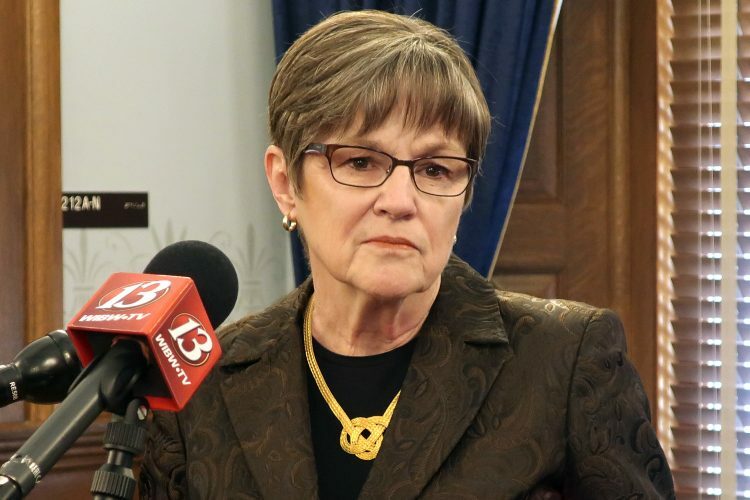 Republicans also may change the state pension system for new hires to a 401(k)-style plan. Brownback and his allies believe in stimulating Kansas’ growth by lowering taxes rather than through investments in government services. They see action on the social issues as being in line with most residents’ values. Brownback is a big change from previous governors. His immediate predecessors, Kathleen Sebelius and Mark Parkinson, were moderate Democrats. Past Republican governors wanted to protect public schools and some social services even if they had to raise revenue. The traditional Republicans claimed the legacy of Bob Dole, Dwight Eisenhower and Alf Landon. Politically active evangelical Christians had begun to assert their influence in recent years, but even when they took over the state school board and rewrote testing standards to undermine evolution’s centrality to science, GOP moderates and Democrats eventually managed to undo their work. Calvin Seadeek, the owner of Council Grove firearms and hunting accessory store, said he’s delighted by Brownback’s changes, but surprised. “He has probably gone a little further than I expected,” he said.